A festival dedicated to young dancers in training and the general public passionate about dance. Fougue, generosity, sensitivity… what is more touching than to see young artists passionately defend the creations of recognized or emerging contemporary choreographers. These junior companies gather dancers from 18 to 22 years at the dawn of their professional career. They will seduce you by the originality of their proposals and their talent. The program is eclectic and proposes a varied repertoire of styles and choreographic expressions. Active in the training of young dancers and their professional insertion, the festival proposes this year a big audition with the help of the directors of schools and of the junior companies present. As in the previous edition, master classes to discover and understand the repertoires of each invited company are available to students of dance schools. National Youth Ballet of Germany, the first German junior national ballet, founded by John Neumeier in 2011, consists of eight professional dancers aged 18 to 23 years. With its own repertoire consisting mainly of works by young choreographers, the company dances mainly in new spaces – not theaters, but schools, museums, old people’s homes and even prisons; spaces in which dance does not usually attract much interest. The aim of the National Youth Ballet is to demonstrate that dance is socially important, creating a sense of community and a sense of unity, geared specifically towards a young audience. How to better train new generations of dancers than to confront them with pieces of choreographers at the top of their art? 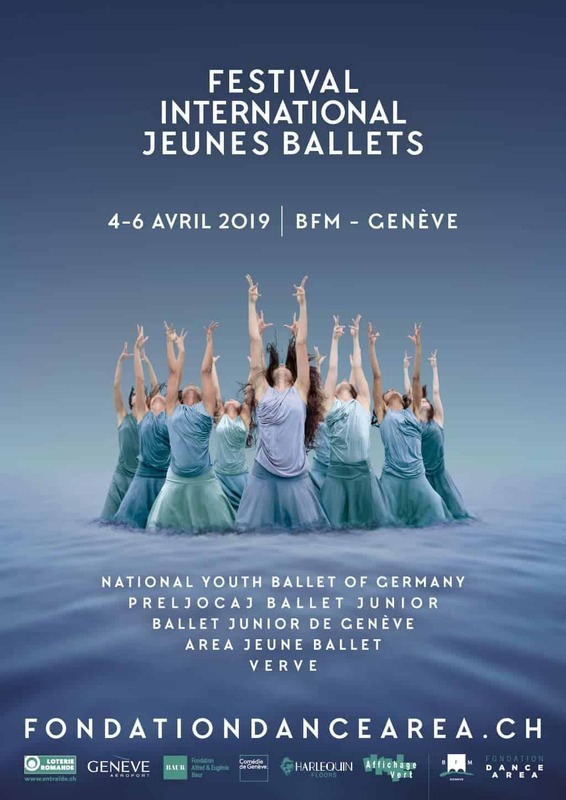 This is the track that the Ballet Junior de Genève has followed for 40 years. Several times a season, he invites the big names of the contemporary scene to entrust him with intense dance moments. The company has established itself on the international scene as a contemporary junior ballet respectful of the classical heritage but resolutely turned towards the future. In recent years the Geneva Junior Ballet has performed in France, Spain, Germany, Italy and Portugal. Invited to a festival like “Steps” (in 2016) or programmed on a stage such as the Maison de la Danse in Lyon (in 2017), the BJG rubs shoulders with the most prestigious companies. Resulting from a reflection conducted with the National Choreographic Centers, the professionalisation unit, renamed Ballet Preljocaj Junior in 2017, is an unprecedented project in the field of dance. This unique device aims to facilitate the integration of young artists into professional life and to offer them a thorough technical mastery. The program is built around a period of professionalization of eleven months as part of an apprenticeship contract. The six young dancers-apprentices chosen in the 2018 class will dance at the festival. VERVE has thirteen outstanding dancers trained in some of the largest conservatories in the world. Each year, the company invites choreographers from around the world to create works that stand out for their physical commitment, singularity and audacity. The company tours extensively at venues and festivals in the UK and abroad, including Austria, Germany, Italy, Malta, Spain and Switzerland. VERVE is the graduate company of the Northern School of Contemporary Dance and is led by Matthew Robinson. Area Jeune Ballet is a pre-professional company bringing together students from all walks of life and following the Dance Area Professional Training. Its goal is to enable young dancers to work with influential and/or emerging choreographers and thus address a varied and representative repertoire of the current professional environment. Each year, the AJB performs on regional, national and international stages as part of Festivals, cultural programs or private events. Thanks to these scenic experiences and the network of choreographers acquired, the AJB greatly facilitates professional integration. These options are not offered through the online ticketing but only on request using the form* below. We are not taking in any more participants. and a 15-minute walk from Cornavin Train Station. (or 5 minutes by public transport).